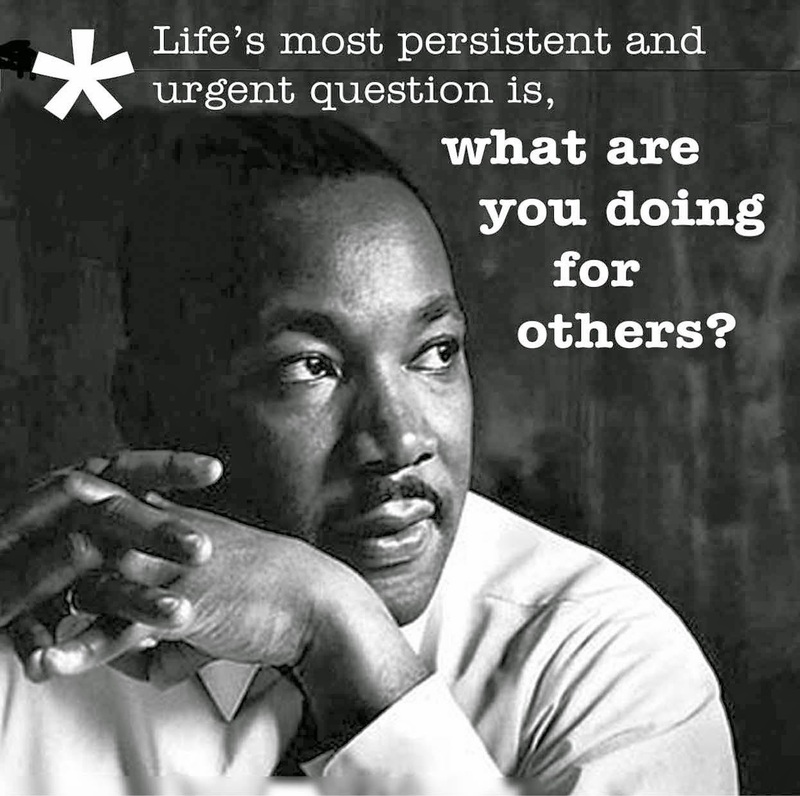 RANLife Inc. : Martin Luther King Day: What are you doing for others? Today's holiday is a very important one. Today's holiday marks the making of history in a time where change was needed. At a time where voices needed to be heard. The day that Martin Luther King Jr. gave his "I Had a Dream," speech. It's a day to reflect and ask ourselves one of life's most persistent and urgent questions, what are you doing for others? This goes back to our mission at RANLife when it comes to helping our clients. Thus, the real question is what aren't you doing for others? If you are you doing everything in your power to help others and wake up with good intentions to help and change the world than you are doing right. At RANLife we do anything we can to help others and our clients. We all have a dream, and for a lot of us that American Dream is to buy a home. At RANLife, we can help you achieve your dreams and get there faster. Whatever your dreams are, whatever you find yourself doing, remember to keep asking yourself: what are you doing for others? May today be a day of remembrance and gratitude to a great leader in United States history.